Nearly two thousand women members of UNISON are celebrating a historic equal pay victory today. They have finally demolished the long-running defence by Scottish councils of paying men discriminatory bonuses that are denied to women. 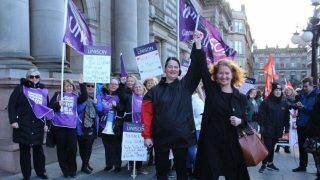 The UNISON members can expect to share in an estimated £12 million in lost pay after the Supreme Court today handed down judgment in their favour in the seven-year case of North & Others v Dumfries and Galloway Council. Having conceded that council bonuses were discriminatory, more than 20 Scottish councils joined Dumfries in arguing that women should only get equal pay compensation if they worked at the same location as their male comparators. 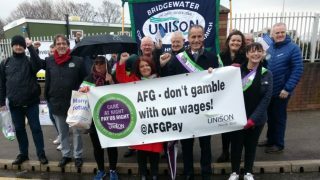 UNISON had appealed after the Court of Session said the 251 classroom assistants, support for learning assistants and nursery nurses in Dumfries were not able to compare themselves with groundsmen, refuse collectors and drivers and leisure attendants who received bonuses, but were based at depots, not in the women’s schools. Today’s judgment overturns that decision, saying that equal pay law which allows a woman to compare herself with a man “in the same employment” does apply, even though the women worked at different ‘establishments’. Crucially, the decision also opens the way for thousands of workers in arms length companies to compare pay rates between different employers if the council has the overriding ability to control how these subsidiaries operate. “I am delighted that the Supreme Court has ruled in favour of our women members. It is a shame, though, that they have had to go through this process and endure a seven-year wait, just to get equal pay. Dumfries and Galloway Council should take immediate steps to correct their pay and I urge other councils to follow suit. We have more than 2,000 other cases on hold, waiting for this judgement. “This has been a very long fight but we knew all along that we should be able to compare our work with the men, who sometimes did work in schools, but were not based there like us. UNISON Scottish Secretary Mike Kirby today congratulated the Dumfries women and said their success will immediately help nearly 2,000 members in Scotland with similar cases as well as having important wider implications. He said: “This is a landmark case in equal pay across the UK. 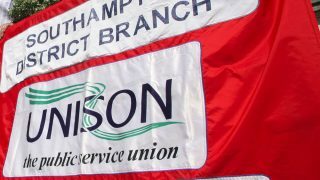 UNISON’s determination to fight for our members has successfully defended the intentions of the Equal Pay Act. Losing this would have been a serious setback for the Act itself. 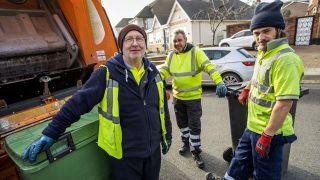 “It is a disgrace that it is taking so long for women to get equal pay with men and that councils have fought to defend discriminatory practice in this way. “More than 40 years after the Equal Pay Act, and after 30 years of equal value claims and 20 years after Scottish local authorities and trade unions reached agreement on implementing equal pay, there is finally no hiding place. It is time for councils to stump up and give our members what is due to them. “It was always outrageous that any council employer should try to hide behind geography as an excuse for gender discrimination. 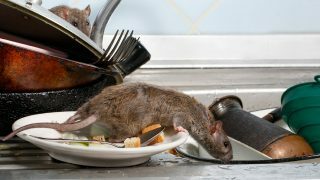 The unions, the Scottish Parliament and the Scottish Government have been telling council leaders to get this sorted out. List of Scottish councils with stayed claims, below. Additionally, the following in English councils: Rochdale, 38, Halton BC, 7, Swindon BC, 106. There are nearly 50,000 equal pay claims still outstanding in local government across the UK.